Can A New President Pull Myanmar Out of the Quagmire of Conflict? 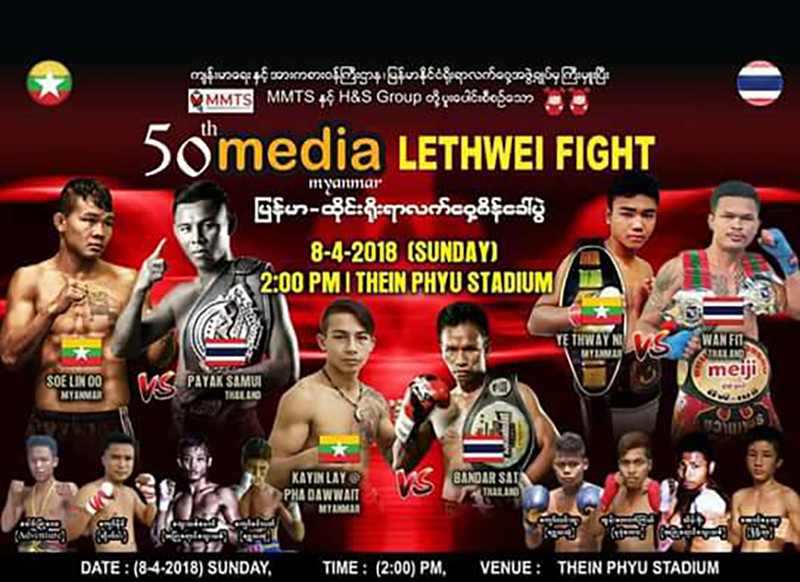 Boxers from Myanmar, Thailand, China and elsewhere will face off in the ring, with the main event between Myanmar’s Soe Lin Oo and Thailand’s Payak Samui. 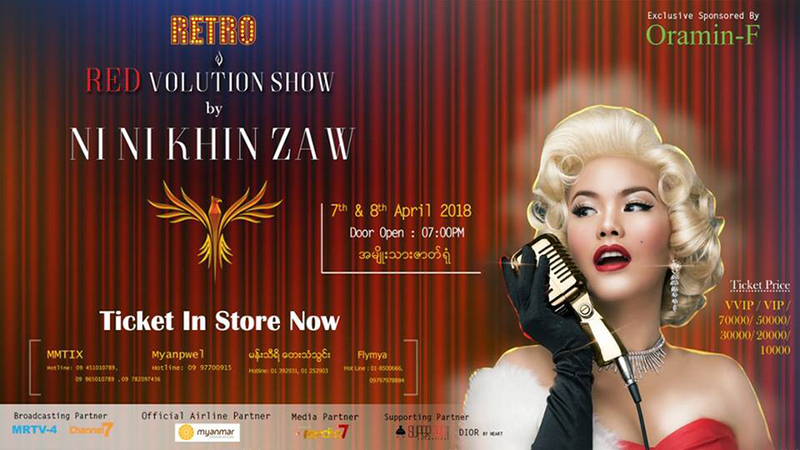 Ni Ni Khin Zaw will perform jazz, pop, soul and swing with dance classics. Rare cartoon books will bring your childhood memories back, especially for those born in the 1970s and 1980s. 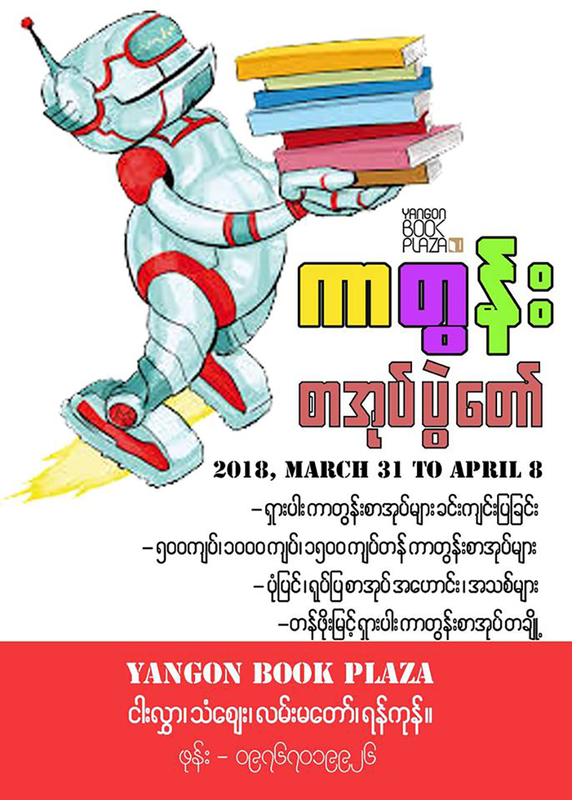 Through April 8, Yangon Book Plaza, 5th Floor, Thanzay Market, Lanmadaw. There will be dozens of singers, traditional dances, water throwing and other entertainment programs. April 7, 2 p.m. Minder Ground. Free entry. 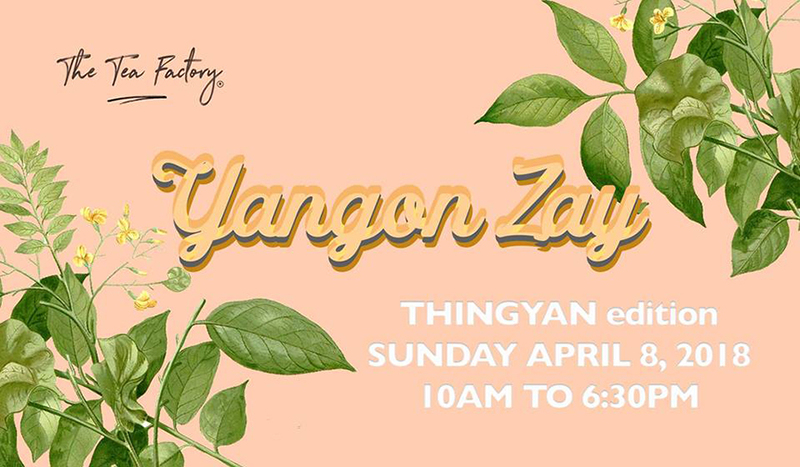 Everyone can join this campaign to keep Yangon clean. 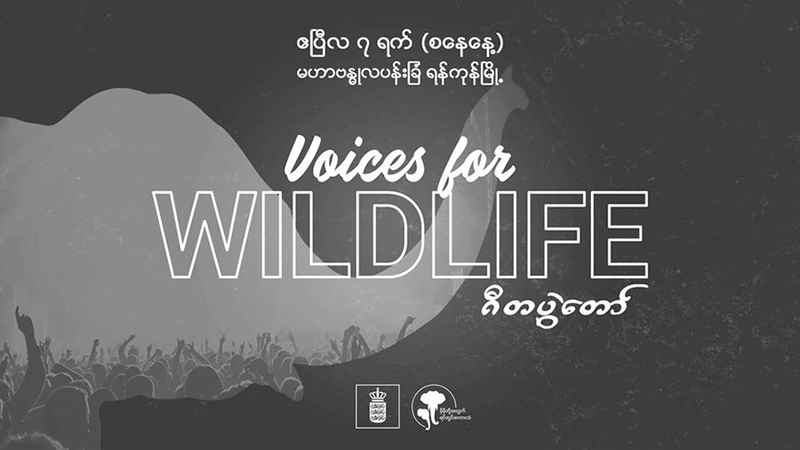 Myanmar’s most celebrated singers and DJs will lead this event to raise awareness about elephant poaching and the illegal wildlife trade in Myanmar. April 7, 5 p.m. to 9 p.m. Mahabandoola Park, Free entry. 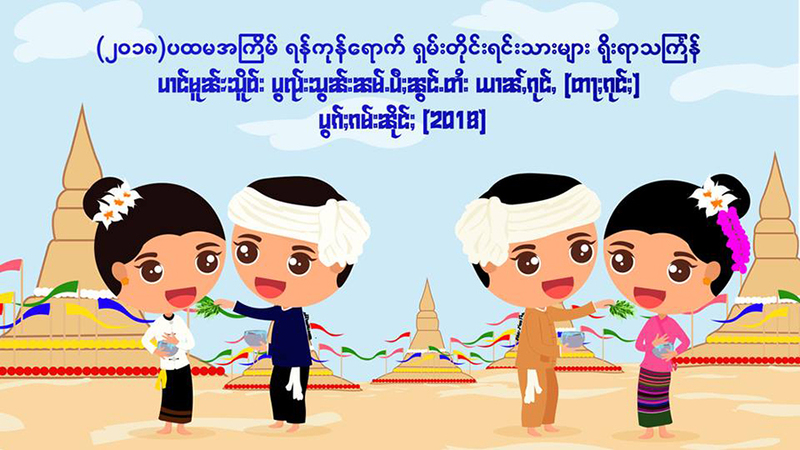 Shan people living in Yangon will come together to hold their first Thingyan celebration in the capital. 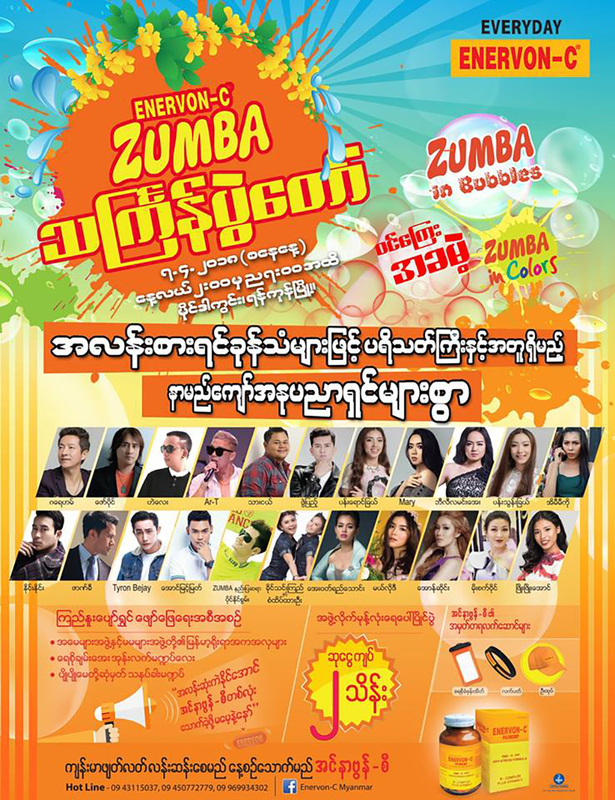 Lucky draws, discount coupons, gifts, entertainment and more at Myanma Plaza. April 5-8, evenings. 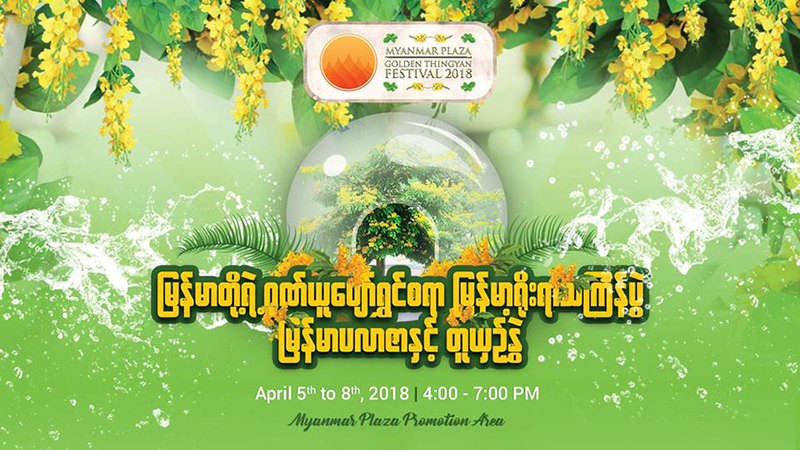 Myanma Plaza. Organic fruits will be on sale with entertainment and kid activities. April 8, 10 a.m. to 6.30 p.m. The Tea Factory, Kanyeiktha Street, Kaba Aye Pagoda Road. This is a group art exhibition of Japanese artists. 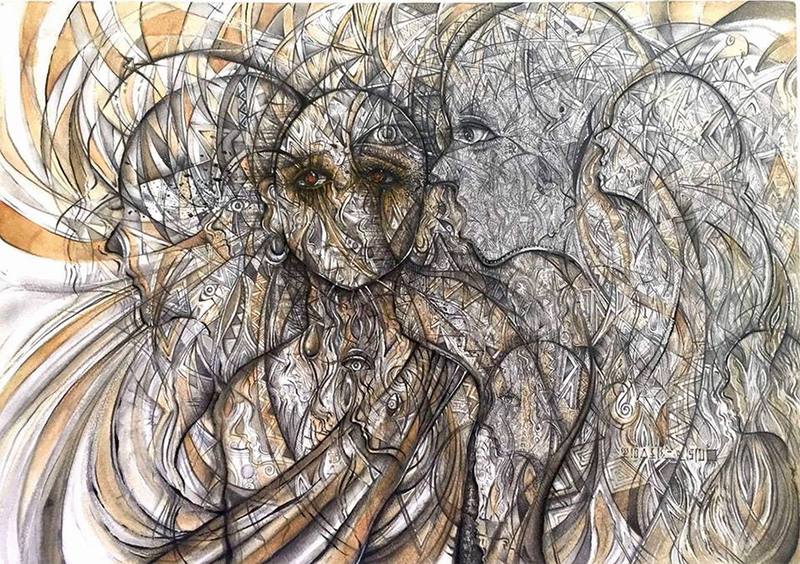 April 4-8, New Treasure Art Gallery, No. 84A, Thanlwin Street, Golden Valley, Bahan Tsp.